Our nurses provide general nursing services such as blood testing, wound dressings, ear syringing, ECG’s, teenage issues , cervical smears, health checks, smoking cessation etc. They also offer disease management clinics for conditions such as Asthma/COPD, Diabetes, Heart Disease and Hypertension. You may bring your child for their 8 week check with a doctor followed by their first immunisations with the nurse. Appointments for these clinics are made via reception. If you have a child under the age of five who needs to be seen by a doctor please ask reception if there are any available appointments. If you have a problem which requires counselling, please see your doctor who can make the necessary arrangements through the Community Mental Health Team. Antenatal clinics are held at the Medical Centre on Tuesday mornings. The Midwives can be contacted on 01476 565232 ext. 4334. We are able to perform a range of minor surgical procedures. Appointments will only be made after seeing a doctor to discuss if the procedure is appropriate. This may be arranged - please consult your GP. We offer a full range of emergency and continuous contraceptive services. It is fully confidential and advice is available through our normal routes; by phone, open surgery appointment, booked appointment or nurse appointment where appropriate. Emergency contraception is most effective the sooner it is accessed, please do not wait unnecessarily, contact us and discuss. Sexual Health Services are also available at the Genito-Urinary Medicine Department at Grantham Hospital. For a GUM appointment, please ring the centralised booking number on 01522 539145. Alternatively, there are open access clinics. To find out when these are held please ring 01476 464 755. We hold dedicated travel clinics with our Practice Nurses. If you are travelling abroad please ask reception for a travel form or download one from the above “Travel Vaccinations” tab. 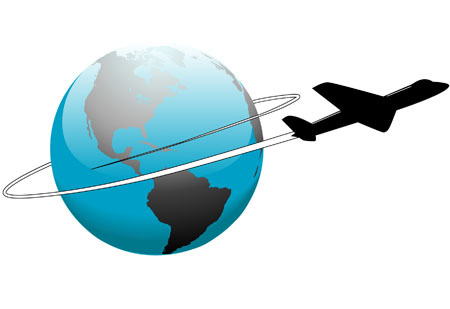 One form per traveller should be completed together with an appropriate contact telephone number that you can be reached on at any time. Completed forms should be returned to the practice nurse as soon as possible. 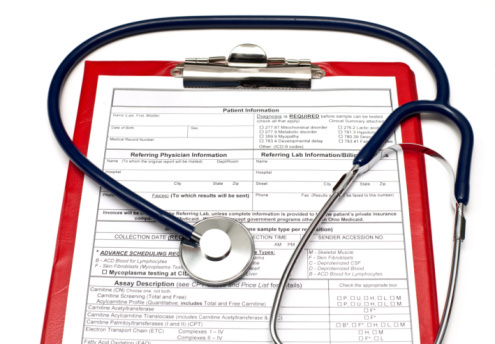 The nurse will assess the form and work out an appropriate schedule based on the details given. You will be contacted with the information and any costs to be incurred. As some vaccinations need to be given over the course of a month, as well as a month before travel, it is essential that you complete your form, make any necessary payment and arrange your appointments as soon as possible. Please be aware that all private vaccinations must be paid for before any vaccine can be ordered and appointments made. If you require vaccinations less than six weeks before you travel, please be aware that we will not be able to accommodate you at such short notice in which case you will be advised to attend an independent travel clinic. It is important to make this initial appointment as early as possible - at least 8 weeks before you travel - as a second appointment will be required with the practice nurse to actually receive the vaccinations. These vaccines have to be ordered as they are not a stock vaccine. 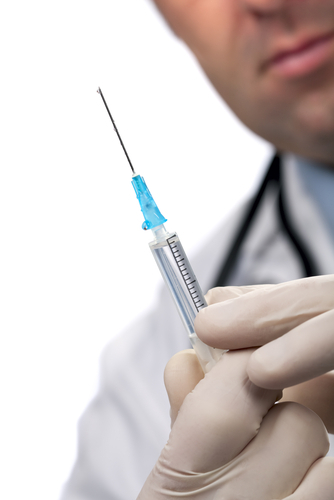 Your second appointment needs to be at least 2 weeks before you travel to allow the vaccines to work. To help us offer the appropriate advice, please fill out the travel form available from Reception. Click here to access the form. 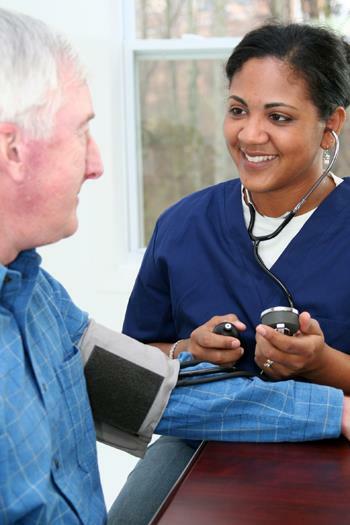 The practice offers NHS Health checks which are focused primarily on preventing vascular/heart disease, but also screen for diabetes and kidney disease. 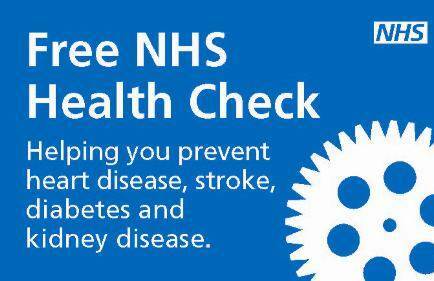 You will be invited for an NHS Health Check every five years if you are between 40 and 74 years old, as long as you don't have an existing vascular condition. These checks are performed by the Health Care Support Workers and assess the risk factors likely to provoke coronary disease. After the health check you will receive a written summary of the findings and recommendations on lifestyle measures aimed at preventing problems emerging in the future. With help from us you're up to 4 times more likely to quit than if you go it alone. Join thousands of successful quitters who have used their local NHS Stop Smoking Service. Developed by experts and delivered by specially trained and highly experienced professionals, our completely free service provides advice, support and encouragement to help you stop smoking for good. 100% of smokers who have used our service would recommend it.